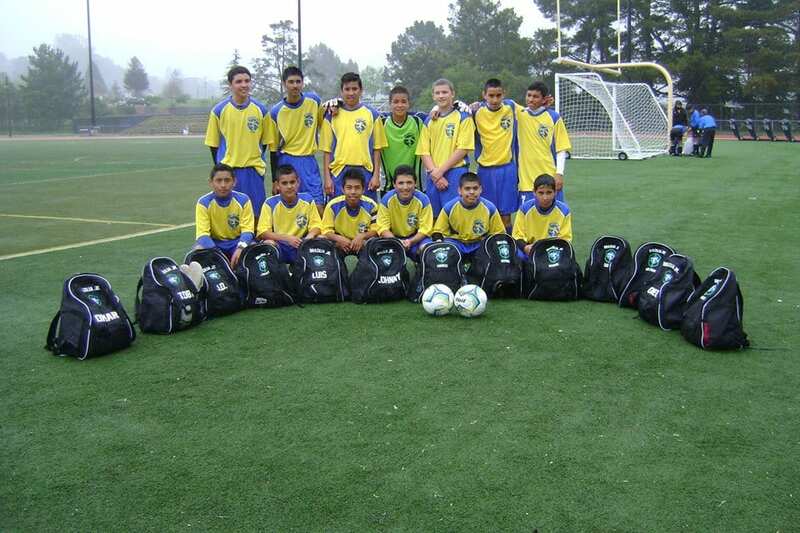 Almost fifteen years ago, when I had my first child, Antonio, I never imagined I’d end up with my own equipo de futbol! That’s what it feels like to have five children who eat, sleep, and breathe soccer. 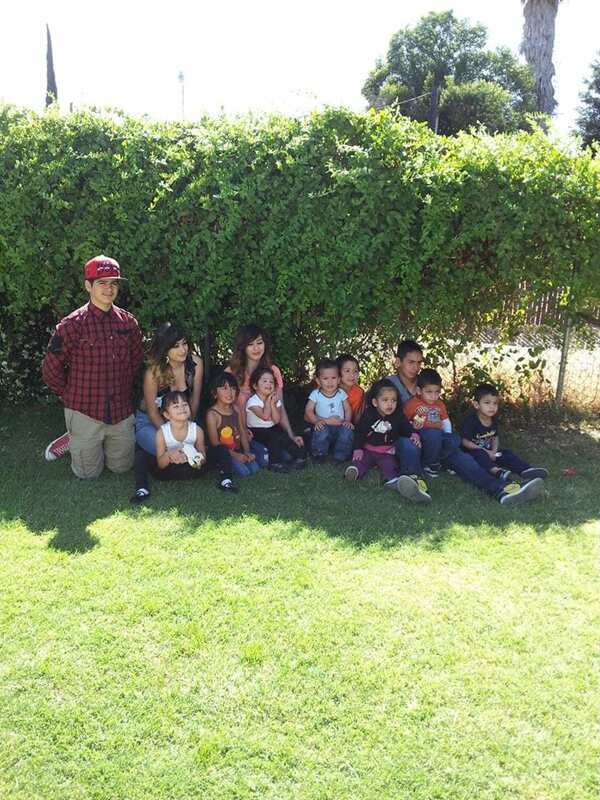 Antonio was the first grandchild on my husband’s side. He was born with soccer in his DNA. 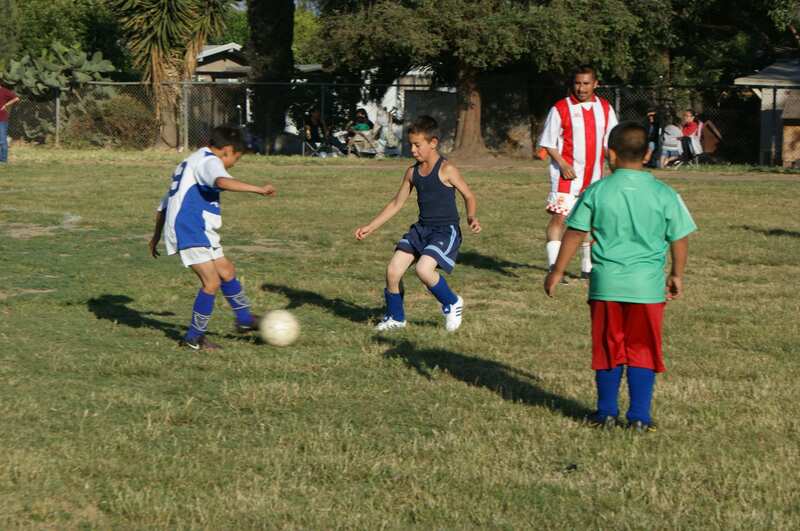 He joined his first equipo when he was just five-years-old. 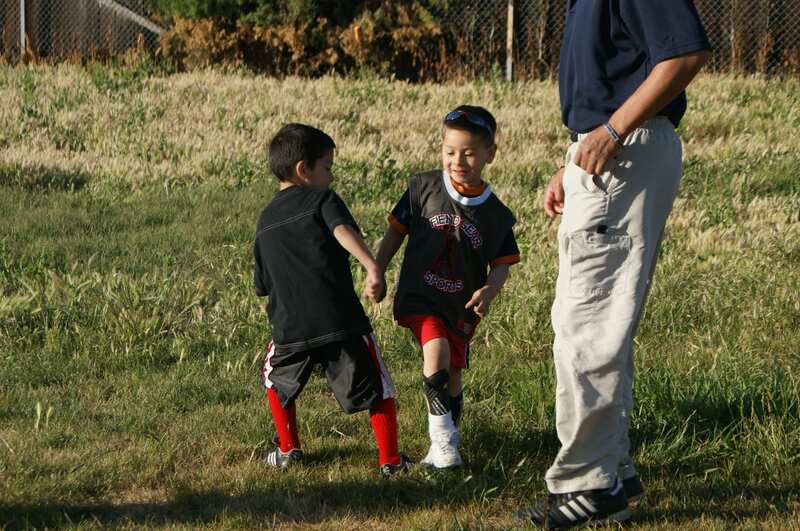 The day he went to pick up his very first uniform was a special day! 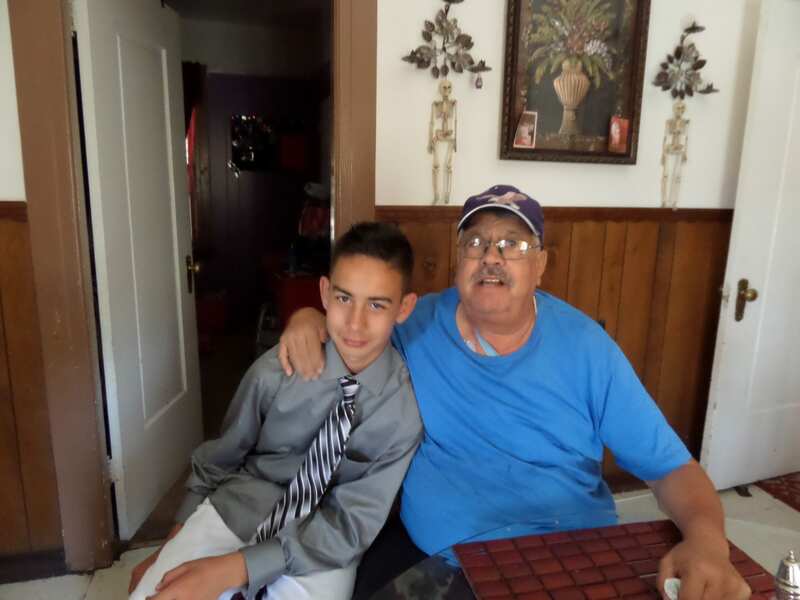 I knew Abuelo would love to see the look on Antonio’s face, so I invited him to come along. Ten years later, the Triplets are getting ready! 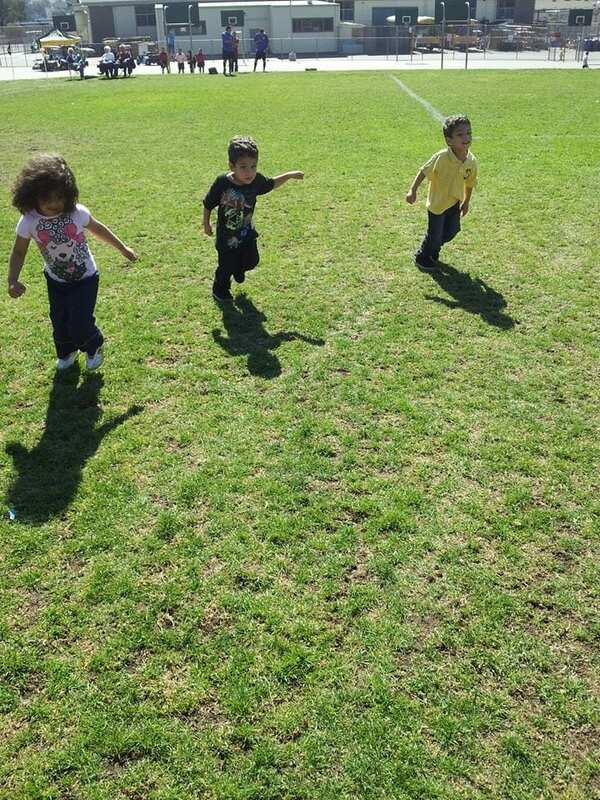 For a child, there is nothing like #MiPrimerPartido! Pampers has been along this journey with me for almost 15 years now, and I’m so happy to partner with them for this special chance for you to Win the awesome Prize Pack for your own sweetie’s First Game! Who are you rooting for? A lot of our family is right here in the United States. We are proud of our country. We are also proud Latinos, originating from amazing places! Watching the Championship Games reminds us of how lucky we are to have our Multicultural backgrounds. It’s amazing how one Universally Loved Game can bring Generations AND Nations together! 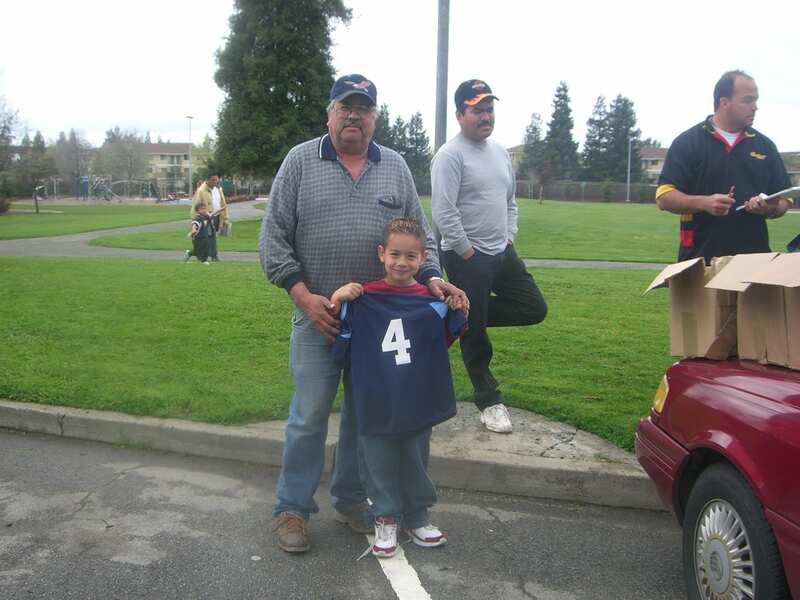 2005 Abuelo con Antonio the day he picked up his uniform to play with his first ever equipo. Today, Antonio is about to enter High School. He is the oldest of nine grandchildren! 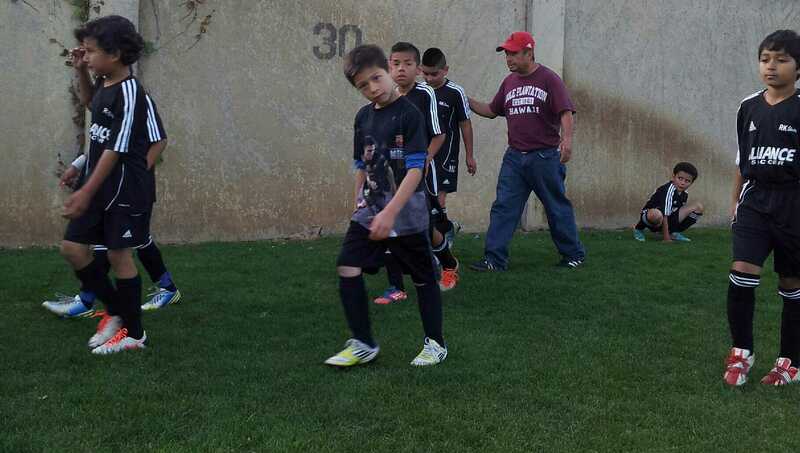 Every one of his siblings and cousins share his passion for futbol! So, I guess you might say it all began con su primer uniforme! I’m so proud of Mi Equipo, Mi Herencia. So is Abuelo! 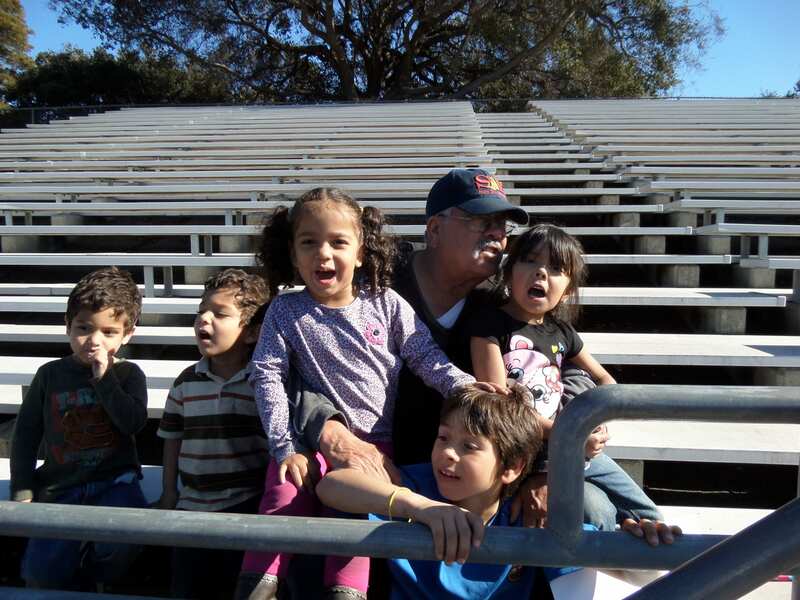 Our whole family has Fútbol in our DNA! We love soccer. 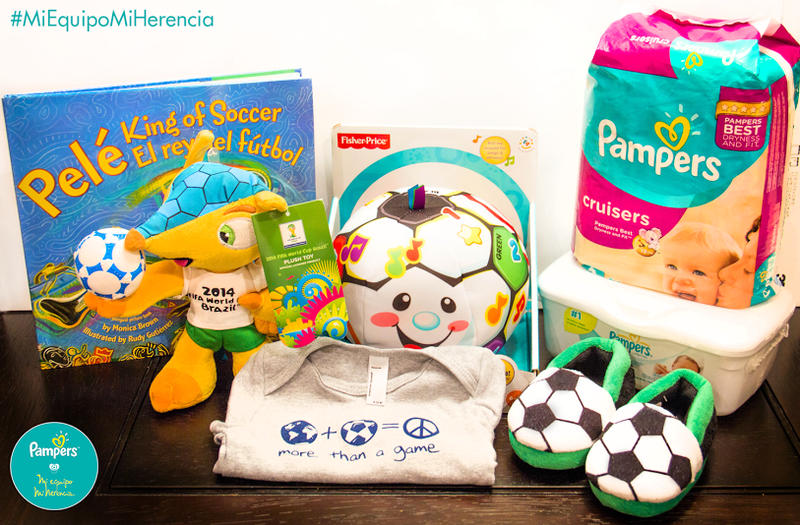 Pampers is bringing Latino families and their babies together to honor two very important aspects of their lives: national pride and a love of fútbol. 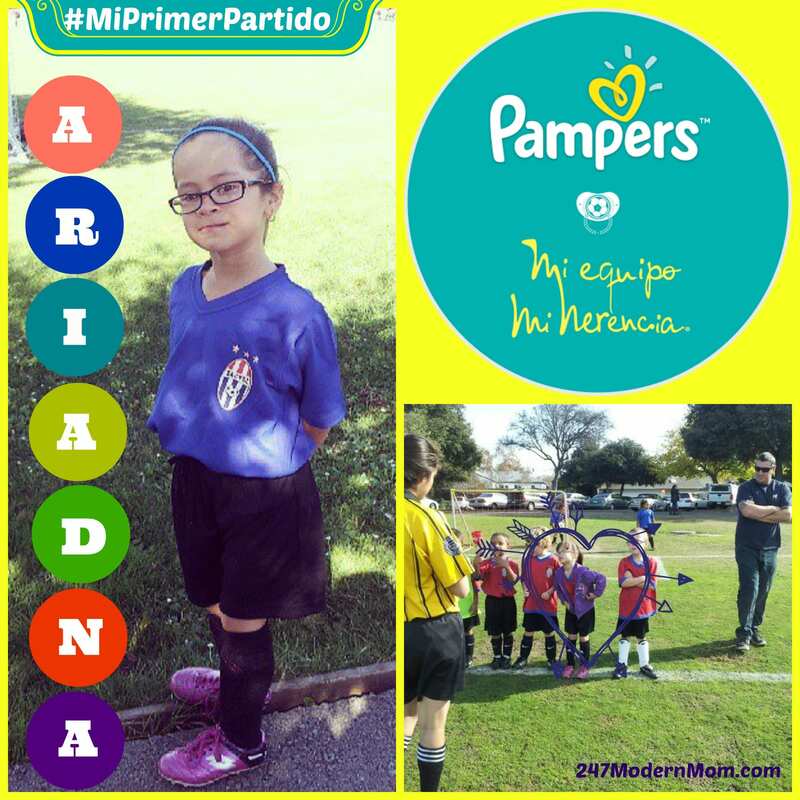 Just in time for the 2014 Soccer Championship Games, Pampers Latino is launching the “Mi Equipo, Mi Herencia” Virtual Stadium app and sweepstakes on the Pampers Latino Facebook page, to celebrate these two very quintessential parts of life in a memorable way. From May 22nd through July 15th, parents are encouraged to log on to the Pampers Latino Facebook page to celebrate their love of country and their favorite sport by participating in the “Mi Equipo, Mi Herencia” app and sweepstakes. 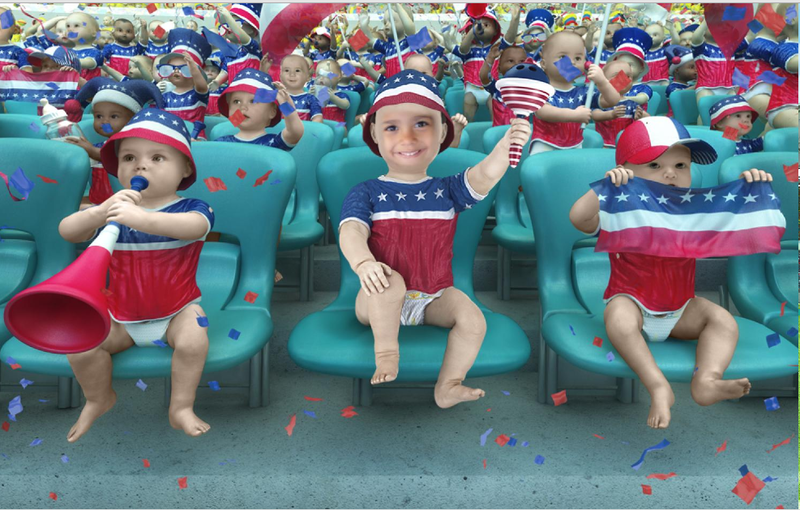 Moms and Dads can upload and customize photos of their little fan in the Pampers Virtual Stadium, generating a shareable meme that friends, family and other fútbol fans will love. 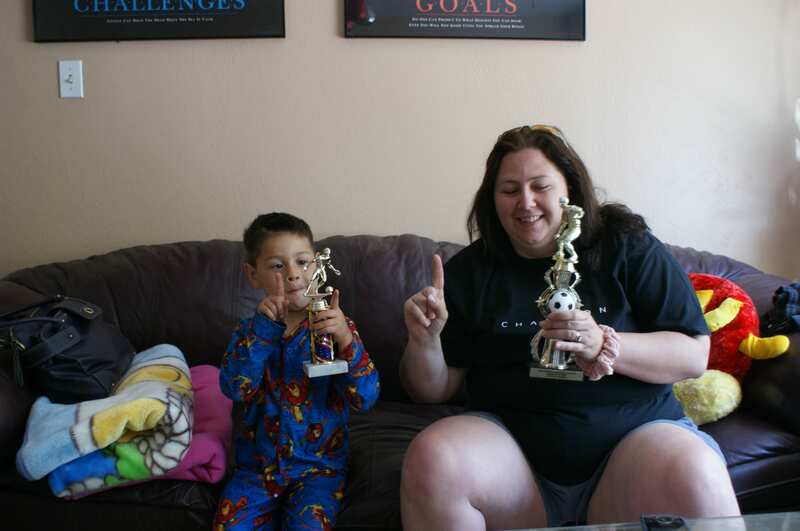 One grand prize winner will win a year’s supply of Pampers diapers and wipes! We invite your baby to be part of a once in a lifetime opportunity. And with the protection from Pampers he can live it without any interruptions. Passion for soccer and your team’s colors are inherited, so upload your baby’s photo and enjoy each game together! Enroll him at “My Team. My Heritage.” and you’ll have a chance to win a year of FREE Pampers diapers and wipes! Here is the picture I uploaded of Kaitlyn! The Championship Soccer Games Have Begun! Ready to Show Your Family Spirit and Win? Use the easy app & Upload your pictures, NOW!